In an endeavor to scrub up its act, Facebook took a leaf out of Reddit’s book and started testing upvote and downvote buttons for comments. While the trial was applied within the North American country, Facebook is currently rolling out the new tool to more users. Going by tweets posted since the beginning of its rollout over the weekend, it seems that almost all of the users are in Australia and New Zealand. 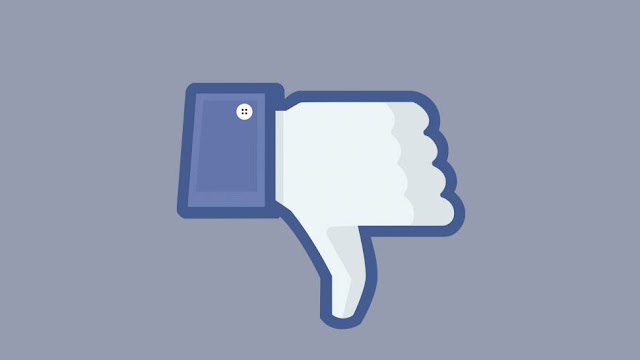 The new tool has been used for comments on public posts and, Facebook insists, isn’t the same as the thumbs-up and thumbs-down choices for ‘liking’ or ‘disliking’ posts. Facebook needs its users to use the new tool to downvote “bad comments” that have “bad intentions or [are] disrespectful”, however there doesn’t seem to be anything to stop users from using the downvote button in a very similar manner to the dislike option. 🤣 Users, however, can’t appear to make up their minds concerning the new tool. whereas Facebook may well be doing everything it can to recover its flyblown reputation, it might take time for the new system to work as with efficiency because it does on Reddit.